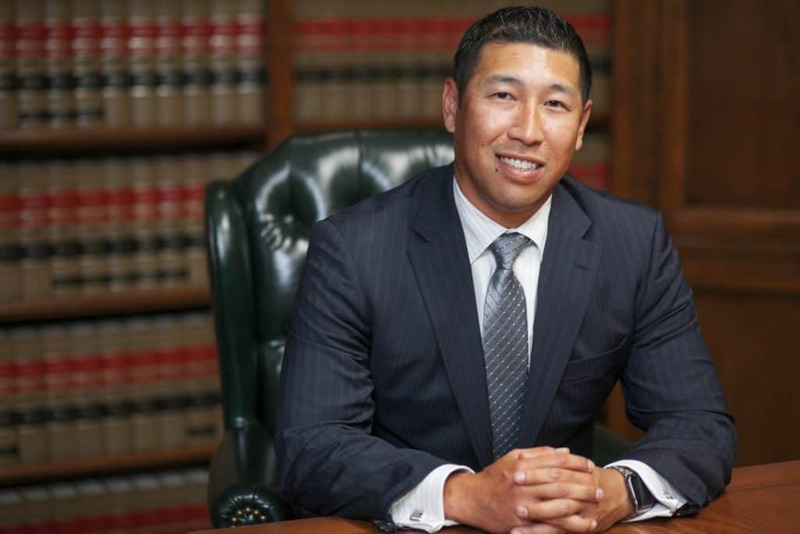 The Long Beach DUI lawyers at Takakjian & Sitkoff, LLP have successfully defended both misdemeanor VC 23152 DUI and VC 23153 felony DUI charges in Long Beach Court for 3 decades. Long Beach lawyers, Paul Takakjian and Stephen Sitkoff, have each practiced criminal law in Southern California for over 35 years. As former prosecutors in the Long Beach Court, Mr. Takakjian and Mr. Sitkoff utilize both their decades of DUI defense experience and relationships with Long Beach prosecutors and judges ensure our clients receive the best case outcomes. DUI defense is a complex area of criminal defense practice, and it is critical that you consult with a skilled criminal lawyer with experience and expertise in defending drunk driving charges out of Long Beach Court. Call us now at (562) 606-5117 for a free no-obligation case analysis to review the facts of your case and to learn how we can defend you. Why Consult With Our Long Beach DUI Lawyers? A successful outcome to your drunk driving case requires a dynamic legal defense. Whether you were over the limit or not, law enforcement is required to police in accordance with the law, and prosecutors must still prove their cases beyond a reasonable doubt. Therefore, an experienced Long Beach DUI lawyer is an essential element to achieving the best possible outcome in court and preventing a driver’s license suspension. 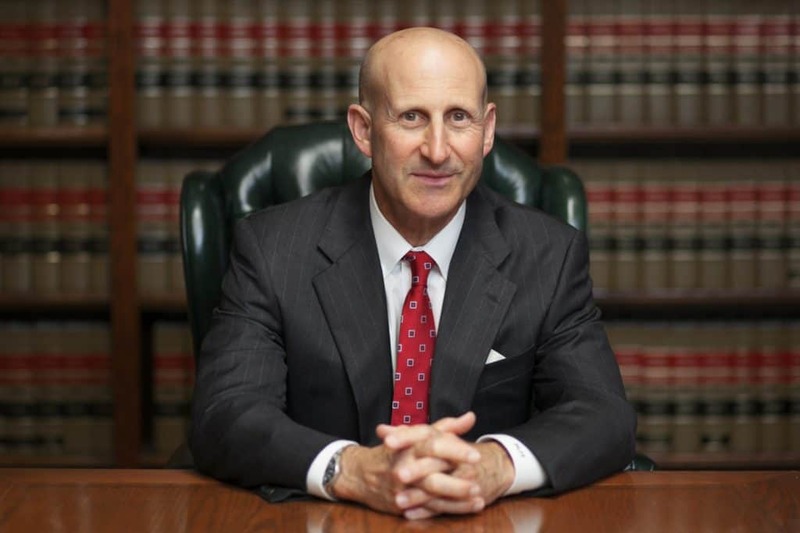 Mr. Takakjian and Mr. Sitkoff previously prosecuted both misdemeanor and felony DUIs in Los Angeles County and since 1987, specialized in defending drunk driving offenses in Long Beach and throughout Southern California. A winning drunk driving defense strategy requires experience and diligent investigation to diagnose and locate evidentiary weaknesses in the prosecution’s case. Factual weaknesses such as the arresting officer failing to comply with Title 17, a malfunctioning breathalyzer, a fermented blood specimen, or the arresting officer lacking probable cause to stop you, can be utilized to leverage more advantageous plea agreements or secure an acquittal of your Long Beach DUI at trial. Following an arrest for DUI in Long Beach, you may find your driver’s license absent from your property. This is no mistake as the arresting officer is required to seize your California license as the first step in the DMV’s Admin. Per Se (APS) suspension action. Although you will be without your driver’s license, the arresting officer will serve you with a temporary license, which our clients often refer to as the “pink paper.” Officially known as the DS 367 form, the “pink paper” serves as not only your valid license for the next 30 days, it also notifies you of your responsibility to notify the DMV within 10 CALENDAR DAYS from the date of your arrest to request an APS license suspension hearing at one of the four Los Angeles County DMV Driver Safety Offices or DSOs. Your failure to submit a timely request would result in an automatic suspension of your license. If you have been arrested in Long Beach for a DUI involving a blood alcohol content (BAC) above 0.08%, the DMV can take this independent suspension action against you even if your DUI charge is dismissed or reduced to a lesser offense such as Wet Reckless, Dry Reckless, or Exhibition of Speed. Located at 275 Magnolia Ave in the city of Long Beach, the Long Beach Courthouse will serve as the venue for the criminal aspect of your drunk driving case. Although your notice to appear in court will advise you of a mandatory appearance, a privately retained DUI lawyer can appear without your presence provided your case is filed as a misdemeanor, and not a felony DUI. The pretrial process often takes several months, and multiple court appearances before a reasonable plea agreement can be reached. However, the process could take longer if you and your DUI attorney elect for trial. The outcome in Long Beach court would determine your criminal sentencing and punishment, with the outcome occurring independently from your DMV outcome. Therefore, it would be possible to prevail at your DMV hearing resulting in a set aside of the APS suspension, but receiving a DUI conviction in court. San Pedro, Seal Beach, Signal Hill, Bellflower, Cerritos, Torrance, Hermosa Beach, Redondo Beach, Manhattan Beach, Wilmington, Harbor City, and Carson.